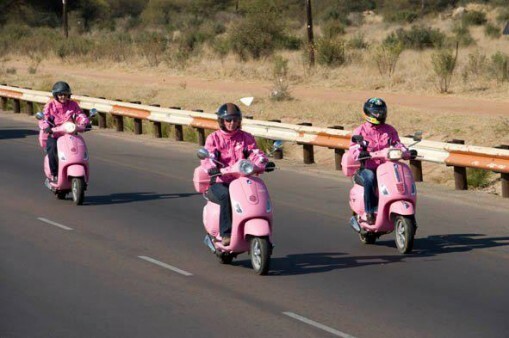 Piaggio & C. S.p.A. (you know, the company that owns Vespa, Aprilia, Moto Guzzi, Gilera and Derbi) has announced that they’ve been awarded a healthy contract to provide Poste Italiane with 17,783 Piaggio Liberty 125cc scooters. The contract is worth around €30 million—roughly $40 million USD. Vespa USA has teamed with Kate Spade New York to give away two custom LX50 scooters in a Facebook contest. Since 1990, Scooterworks has been the place to find parts for your vintage Vespa. These days you can get parts for lots of scooters, old and modern from Scooterworks. 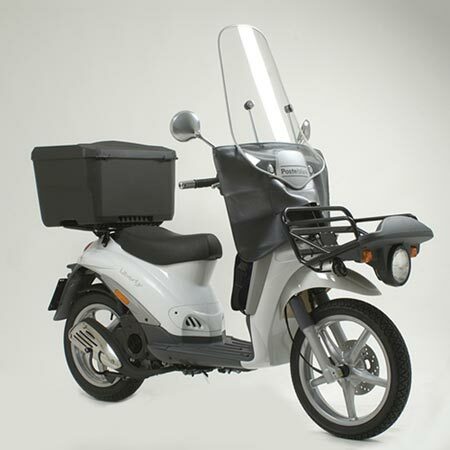 If there is any scooter on the market that doesn’t need more power, the Buddy 150 is it. Yet Genuine is now offering a 170cc version of their iconic twist-and-go. While I haven’t had any seat time in one yet myself, Ron Arnold from Examiner.com got his hands on one.